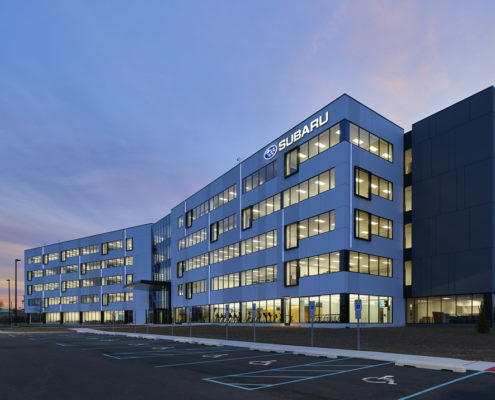 Subaru of America constructed a new five story 250,000 square foot North American Corporate Headquarters building in Camden, NJ to house all of its 500 corporate employees on one site in a first class facility. 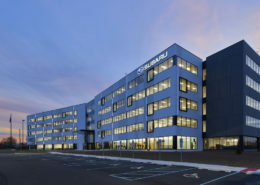 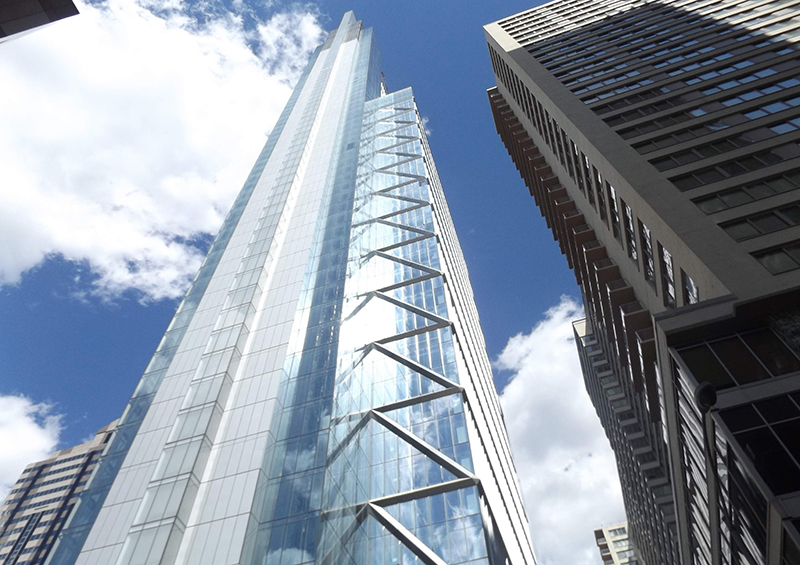 Hatzel & Buehler provided a complete electrical distribution system, utility duct banks, switchgear, generator, site lighting, interior lighting, communications infrastructure, fire alarm system, lightning protection and power distribution to offices, workstations and HVAC equipment throughout the building. 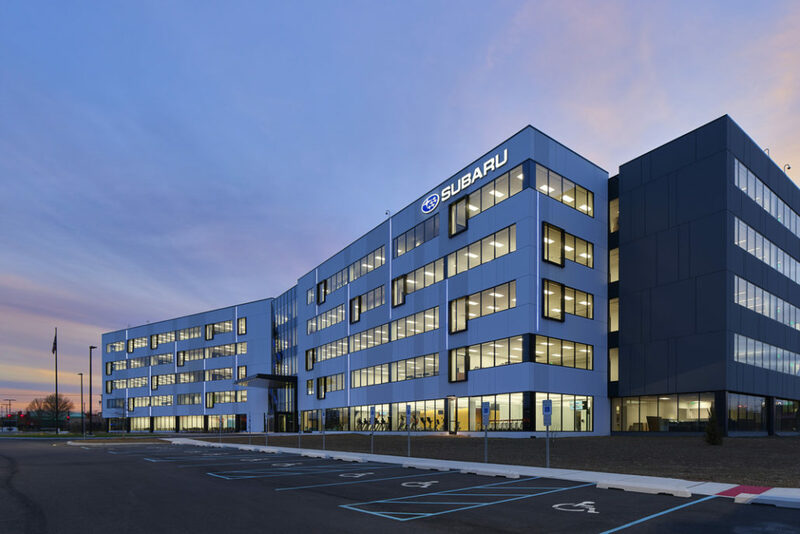 Bluestone Communications installed the building’s network infrastructure including all of the fiber and copper backbone cabling between the telecommunication rooms and the horizontal copper cabling to the workstations, conference rooms, huddle rooms and offices throughout the facility.